This book contains life stories of two of the great disciples of the Buddha- Punna Mantaniputta and Dhammadinna, both regarded by the Buddha as the foremost in giving discourses. 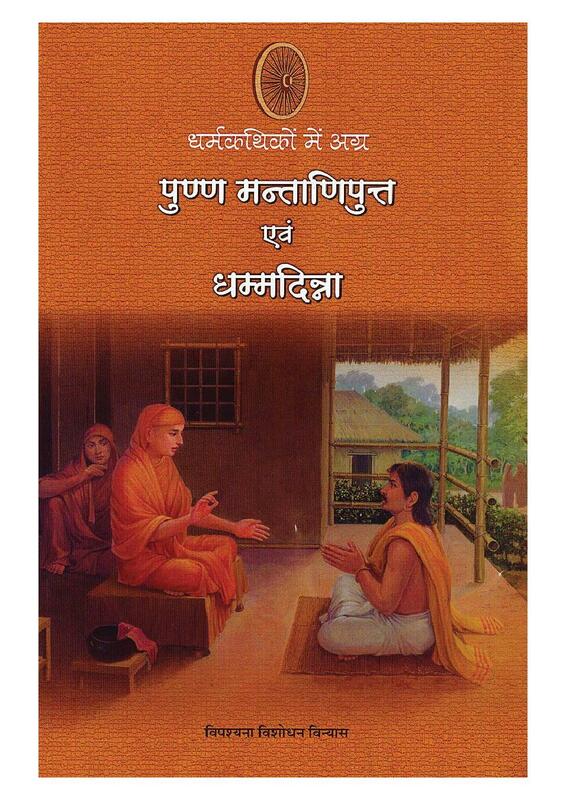 Born in a rich Brahmin family, Punna Mantaniputta came in contact with the Buddha and achieved full liberation. The Buddhapraised Punna Mantaniputta, stating that he has the rare qualities of contentment, morality, high levels of concentration, industriousness and is full of wisdom. His life story is narrated in this book. 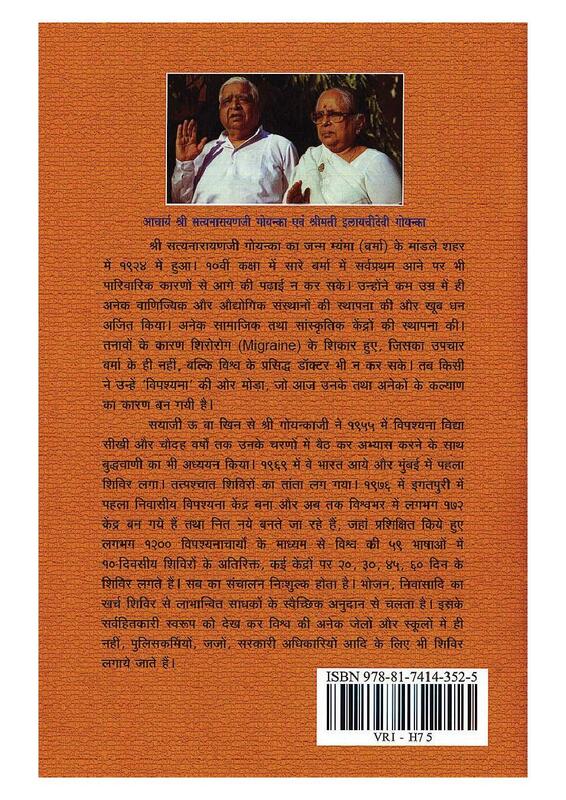 Dhammadinna, born in a rich family, got married to Visakh from Rajgriha. Visakh came in contact with the Buddha and stated practicing Vipassana meditation. On seeing the positive changes in her husband, Dhammadinna got inspired and started practising Vipassana too. This book narrates her entire life story, including her conversation with her husband on the subtle aspects of theDhamma after attaining full liberation.